Sophomore Kerry Colford recently claimed first place at the Mid-Atlantic archery championships, making her the best archer from New York to Virginia in the young adult women's category. Colford has also won the New Jersey title for three consecutive years, and she sees the Mid-Atlantic win as an important step forward. 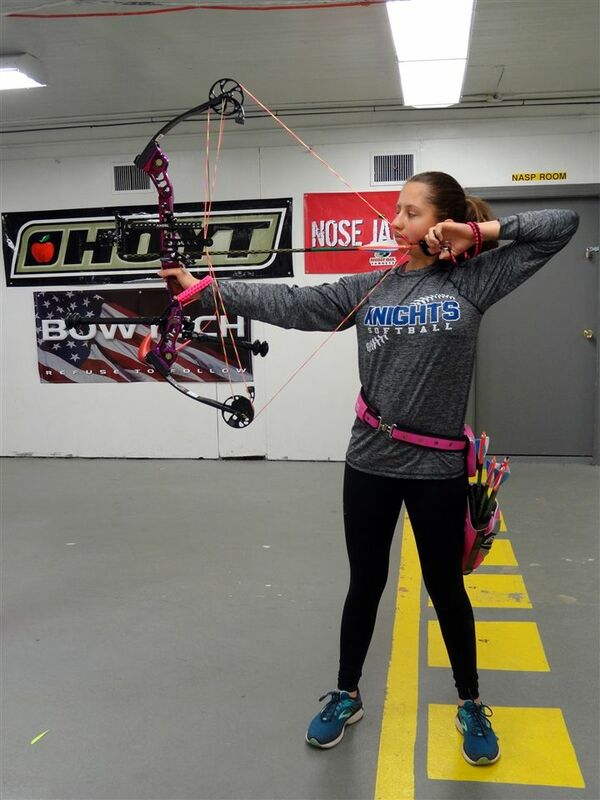 "Archery is not very popular in New Jersey, so it was hard for me to put the state title into perspective," she says. "I had placed third with the Mid-Atlantic tournament a couple of times, but wining it let me know that I could be competitive in a larger field." She adds, "Next year, I am hoping to compete in the national tournament." The sophomore first became interested in the sport in the summer after her fourth-grade year at Gill when she started taking private lessons on the weekends. "I quickly grew to love archery," she says. "It is a lot more individual than most sports, and it is all about focus. It doesn't matter what kind of bow you use or how far away you stand or how strong you are; if you can focus, you will do well." 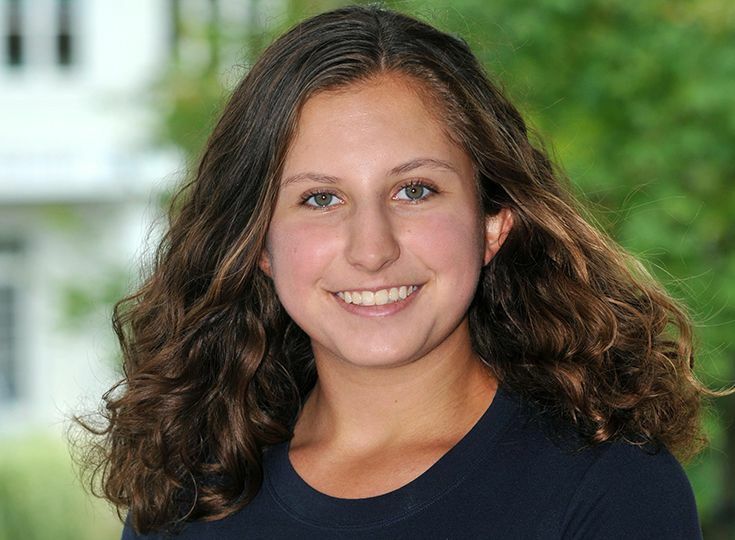 Colford notes that archery does not really have a season, but that tournaments tend to be concentrated in February and March, which allows her to play varsity tennis in the fall and varsity softball in the spring. When asked about her future plans for the sport, Colford is interested in continuing with the sport as part of a college program. In the more immediate future, however, she has set her sights on the national tournament.